Inc.com: The first job I accepted after college was with a large home builder in Phoenix. In my first year, the company had been taken private, carved up, and the pieces sold off. During this span of time, I worked for three different companies all while sitting at the same desk. I stopped buying business cards for a while. 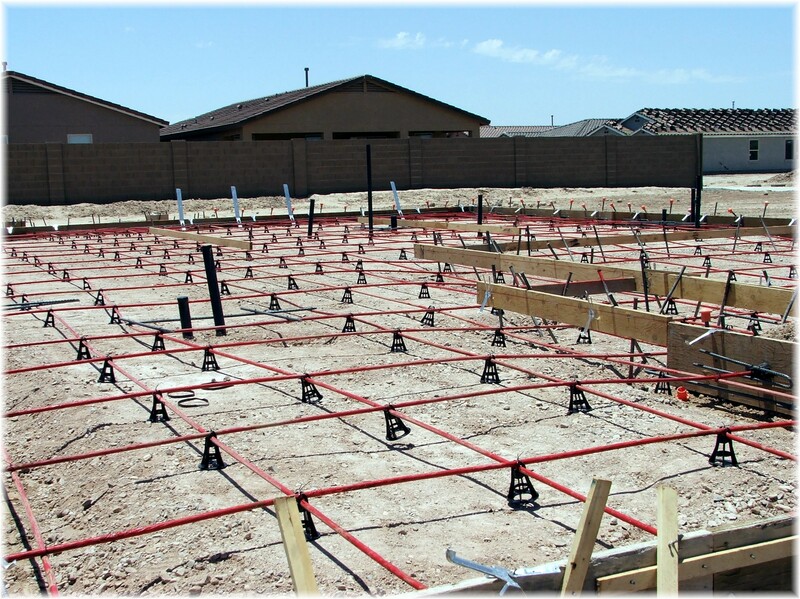 When the dust finally settled, I had managed to tag on with a small group of people who made up the Phoenix office for a California home builder entering the Arizona market. None of us had the experience to become the division president or CEO, so the "higher-ups" brought in someone from the outside. They brought in an accountant. Given this was a construction company, I was a little confused why we would hire someone who didn't understand the intricacies of construction. On top of that, in an industry that consisted mostly of rough, coarse and hammer wielding men, our new leader was a woman. A female CPA named Kathy, running a construction company. This was not what I was expecting. Also disconcerting to me was that, in an era when technology was creeping its way into every aspect of business, Kathy's time management system consisted of sticky notes placed in an "accordion styles" folder that, when a specific day was opened, reminded her of specific deadlines that were due. In contrast, I was methodical with time management, often keeping spreadsheets to manage my to-do's and being an early adopter of PDAs, as evidenced by my expensive Palm VII paperweight. I had serious reservations about how her background and management style could lead such a complex business. As time wore on, however, I became better acquainted with Kathy, as did everyone in the office and in the field. That's because while she was at the top of the organization, she made it an early priority to spend a great deal of time with everyone in the company. From the office purchasing staff to the accountants to the dusty field personnel. She was personable and outgoing, and had an air of confidence that was contagious. Over the years, she went on to lead the company to amazing growth, and we became one of the top home builders in Phoenix. Kathy may not have known the fine details of post tension slabs or H-25 framing ties, but she knew how to manage the people who did. Weekly manager meetings, which she oversaw and facilitated, were some of the most efficient I have seen. She would maneuver around difficult construction issues by simply engaging all of the managers at the table and getting to a solution. She knew everyone's strengths and weaknesses, and she allocated "us" accordingly. Maybe more important, she did everything in a manner that was personable and often humorous, but never disrespectful or derogatory. Kathy was great at encouragement. Over my years with the company, I had been recruited a few times by other companies. When this happened, I would always discuss it with her, both to get an understanding of where I stood with the company as well as emphasize my desire for more responsibility. Somehow, she always managed to encourage me to stay and did so without ever promising anything (including, unfortunately, any pay bump). Eventually, the ultimate encouragement came when she promoted me to director of purchasing. 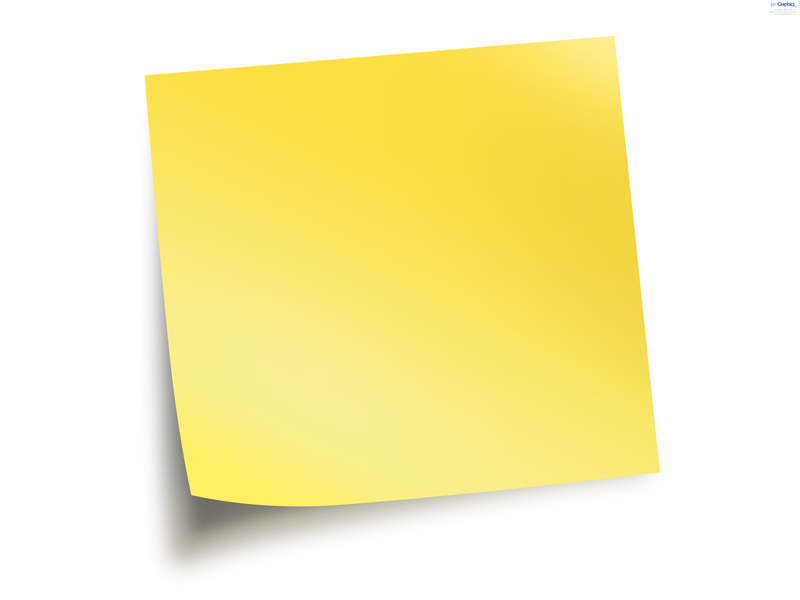 At some point in time, a sticky note with your name would end up surfacing in Kathy's filing system. That meant you had a deliverable or task due. If you had not completed it, you waited nervously for the phone call or the casual visit to your desk. If you missed your deliverable around the time of a manager meeting, you were undoubtedly going to be on the hot seat. Somehow, she had a way to instill fear for missed deadlines, which always motivated us to get things done. She also took a great deal of responsibility herself, and we never wanted to let her down. I have no idea how she did all of this, which is probably why she was so good at it. We had an amazing team during my early years with this home builder. I was incredibly fortunate to have had a few mentors during this time, but I perhaps remember Kathy most profoundly because while she was the least likely person I would have pegged as a role model, her management style was most influential to mine. I haven't spoken with Kathy in years, and I understand she has retired at the top of her game and is enjoying much deserved time with her family. I suppose it's time to follow up with her ... so I suppose I'll paste a sticky note in my planner to remind me soon. If you know someone you appreciated as a mentor in the past, why not share their story below!